Balderdash and Blokus: New Baby! My good friend just had a new baby at her house and I thought I would show all my blogging friends the baby's first photo! 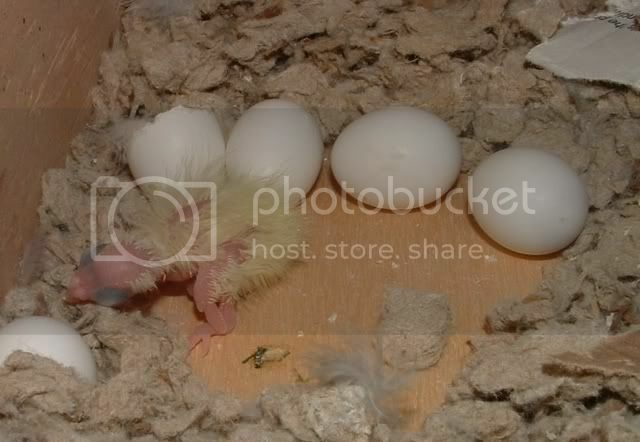 This is their first born baby Cockatiel! I told you we took in two more kittens right? They have names now. Scribble (who will supposedly go to my parents...eventually) and Hobgoblin (a companion for Merlin). How fun to raise cockatiels.